Need to lease or buy trucks or equipment? We can handle it – let’s go! 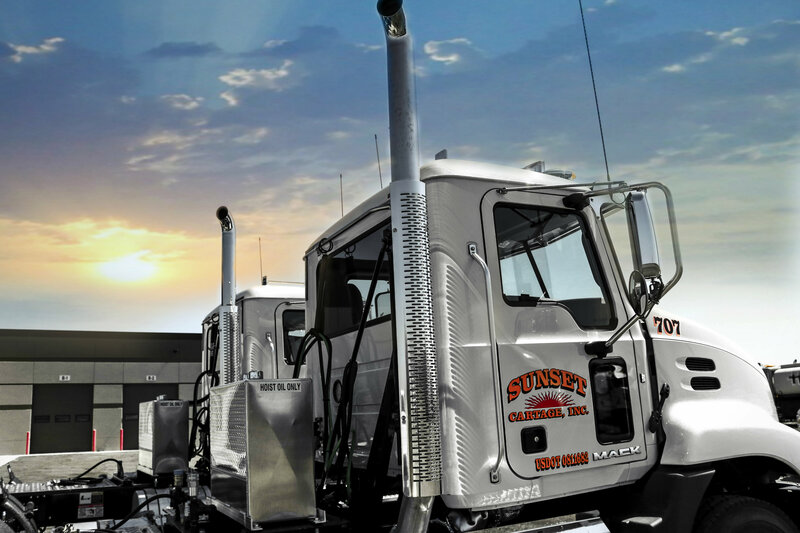 For over 25 years we have set the standard in logistics by having dedicated, hardworking and committed employees servicing the Chicagoland area’s trucking needs. We are the innovative trailblazers when it comes to logistic solutions for your next job! The sun sets to rise again …LET’S GO!